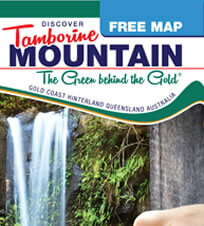 Discover the intriguing beauty of Tamborine Mountain – The Green behind the Gold – in the Gold Coast Hinterland with National Parks, cottage industry, attractions and mountain delights. 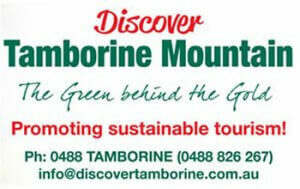 Another song written by Laurence Manitzky promoting this wonderful region which is the Scenic Rim. 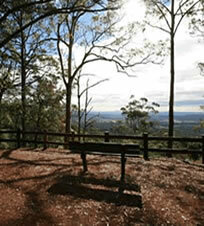 This entry was posted in Mt Tamborine on January 1, 2013 by admin.